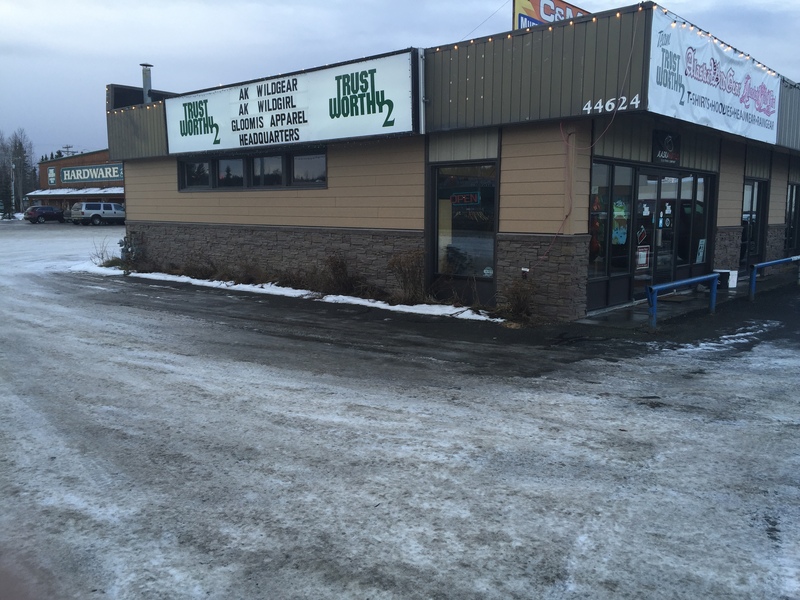 Visit TW2 our clothing & Alaska gift specialty outlet store located just across the parking lot from our main store on the Sterling Highway in the heart of Soldotna! 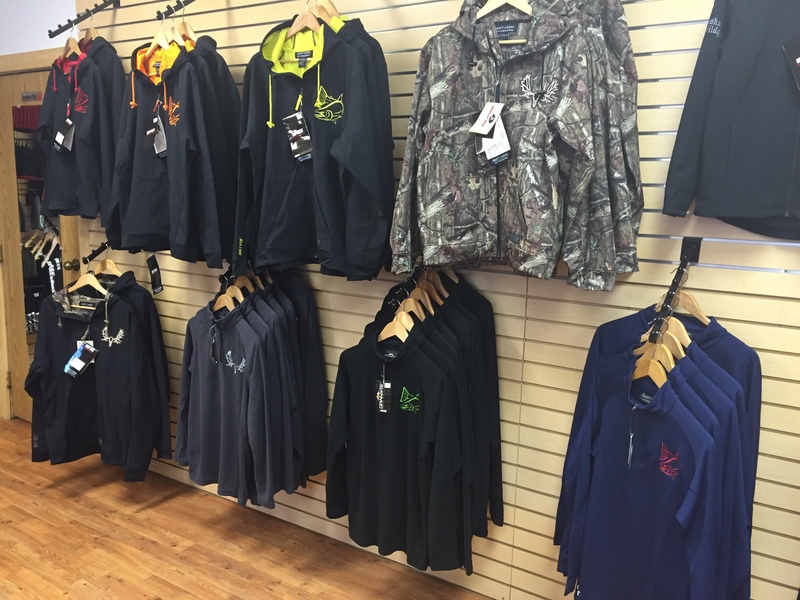 This store offers the most comprehensive line of Alaska Wild Gear custom clothing and top of the line Tundra Tech and Granyte rain gear, jackets, outerwear. 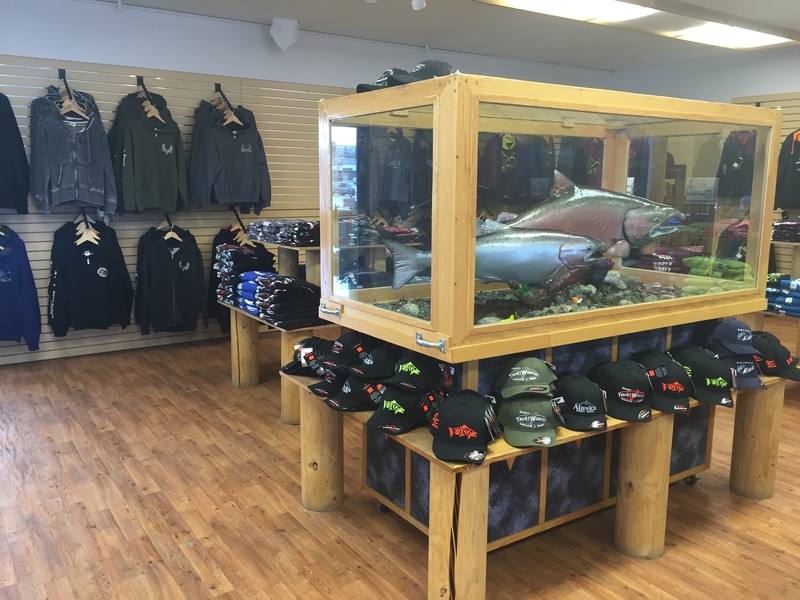 We also carry a full line of G-Loomis Fear no Fish hats, T-shirts, hoodies, and luggage. 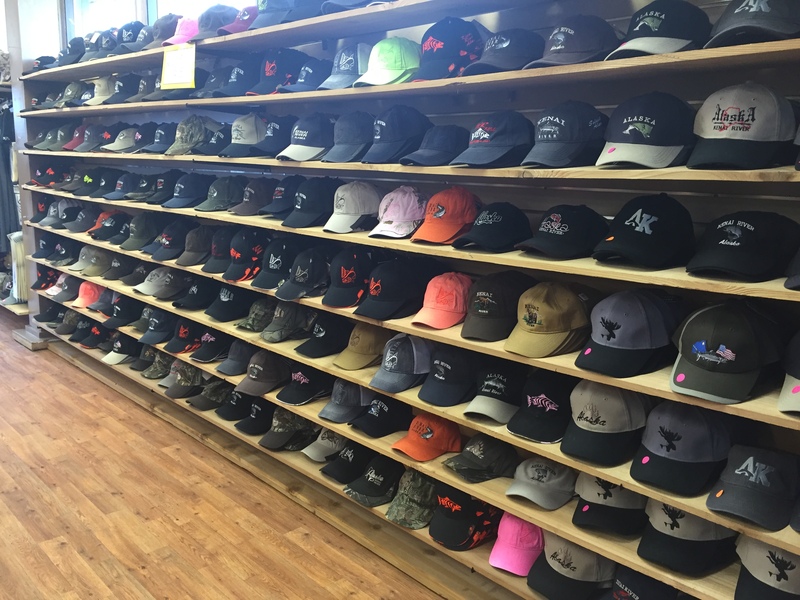 Don’t forget to check out the wall of hats, which includes the largest selection of Kenai River and Alaska ball caps in the state. 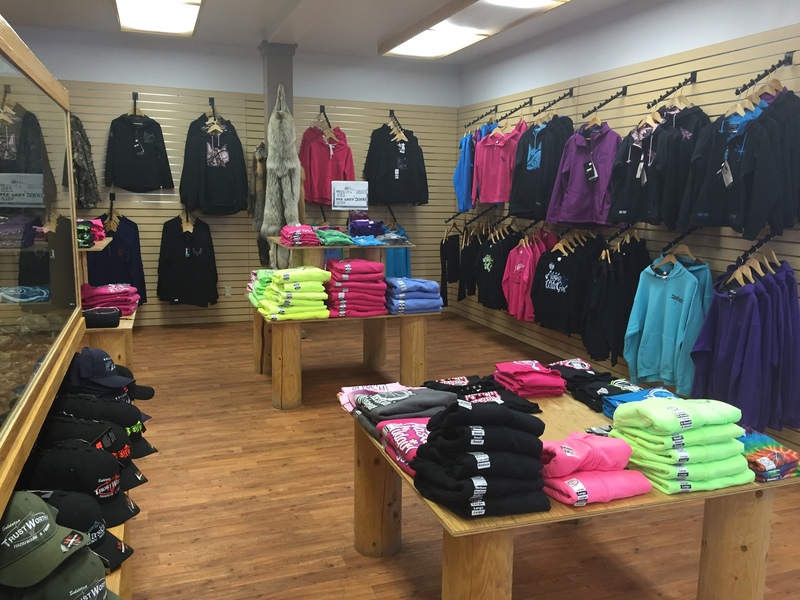 Our selection of locally made crafts, art, and jewelry make perfect gifts for your Alaskan experience.